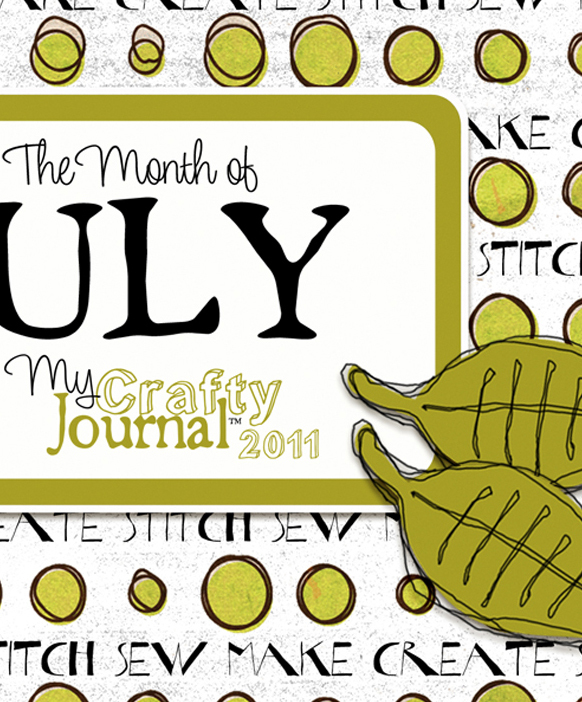 Your crafty journals are wonderful. I had downloaded some of them last year. Now I'm back. Keep up the good work. And thanks so much for offering them to us, your readers.